REAL is our ministry to 10 – 14 year old’s here at Christ Church. 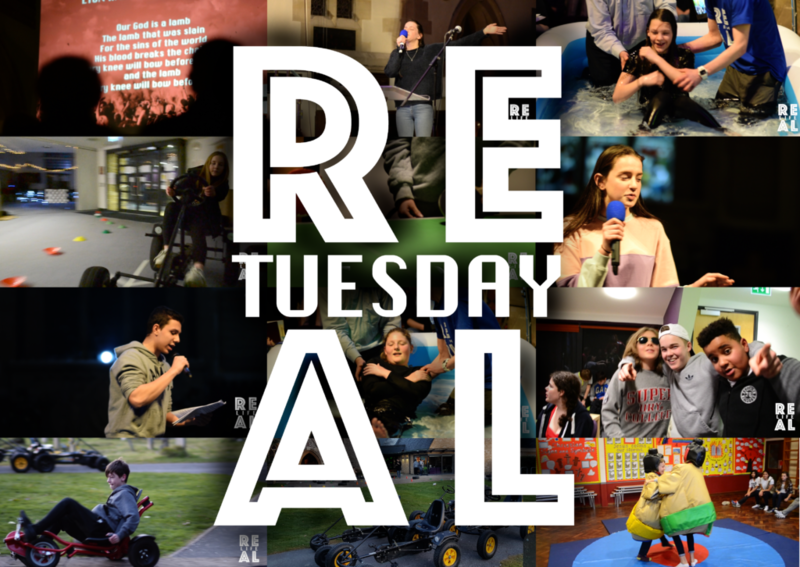 At REAL we want to ‘Give God space to show young people He is real and that he loves them’. God is our Father, friend, saviour, and King. He is the centre and focus of all we do. We want to actively place him as the ultimate leader of REAL. Everyone connected with REAL, whether that’s a young person, parent, or member of team, is part of our inclusive family. Loved and accepted. We aim for the whole team at REAL to know they are loved, honoured, valued, backed, and protected by the people in leadership above them and those who lead alongside them. As a whole team we have a responsibility to create this for each other. We never want to be afraid to trust God and try big and creative ideas. Both in the new projects we start and also within our existing projects. We want to trust and invest in young leaders. Empowering them with genuine opportunities to use the gifts God has given them, training and supporting them as they do so. We know God can build his kingdom through young people. Fun is so important to REAL! It needs to be a part of everything we do together as we create memories that last a life time. We work hard to use and grow the gifts God has given us but we also want God to be the true leader and power behind all we do at REAL. We are creating space for Him to reveal himself to and love the young people REAL touches, so we celebrate each other successes but ultimately give the glory back to God. As a ministry we want to live what we teach. As a team we need to support each other in living authentic lives as Jesus’ disciples. Making sure support will always be provided to anyone who needs it. We work hard to make sure everything we do to is legally and physically safe for all those involved. This also means thorough organisation is important to everything we do. 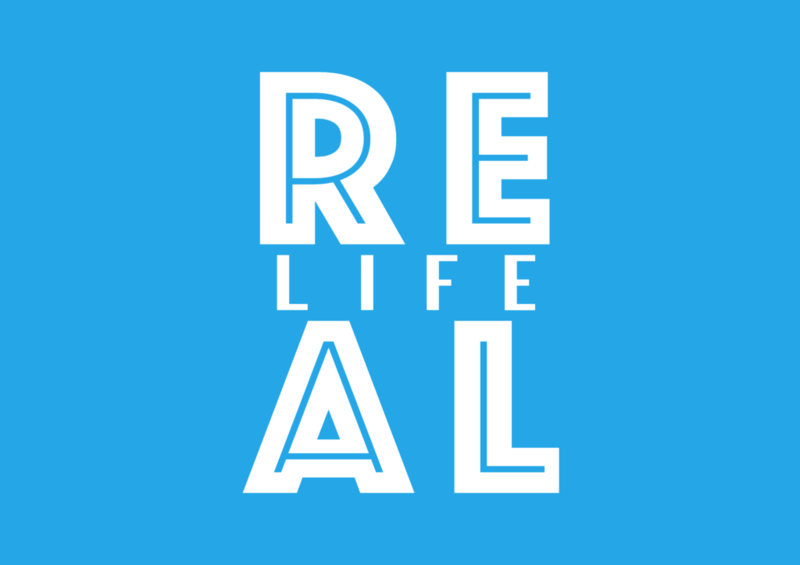 REAL is about giving God space to show young people he is real and that he loves them. We worship together, learn from the bible, pray for each other, as well as leaving loads of time to socialise. REAL Tuesday is a really easy place to meet new people and join a supportive community. To see more about whats important to us, have a look at our values at the top of the page. REAL Life meet every Sunday morning in Christ Church school next door to the church. We want to learn what how to live a real life – a life lived with God. We have great community on Sunday mornings and we’d love you to join us. The REAL Leadership course is an opportunity to commit time to God, asking him to grow you as a disciple and as a leader who ‘gives God space in your life’. WHAT HAPPENS IN THE LEADERSHIP COURSE? 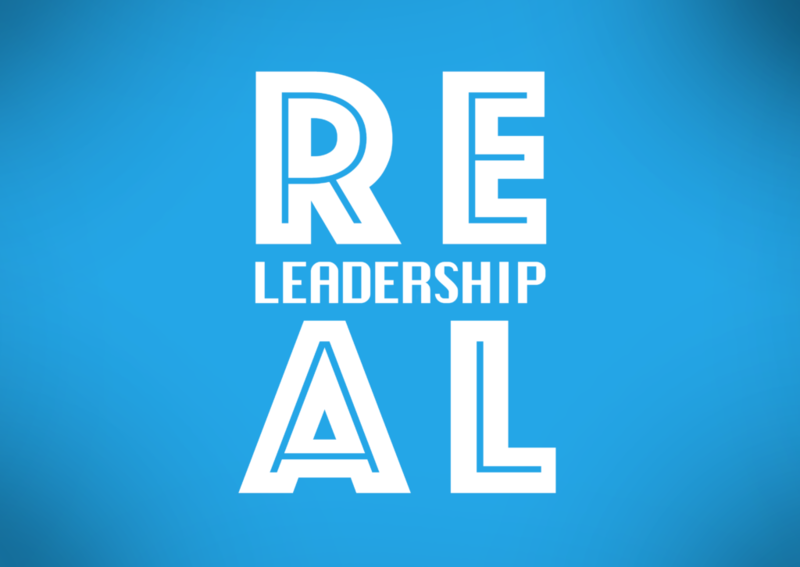 REAL Leadership is a 5-month course, starting in February and finishing in the June. Leadership mornings: We run 5 training mornings over the 5 months, teaching some foundational skills and habits to help young leaders grow in leadership as well as strengthening their relationship with God. Discipleship through community: Over the 5 months they will be supporting each other in spending time with God every day as they work through a reading plan taking them through the entire New Testament. Practical Leadership: Young leaders sign on to one of our teams, or the teams of one of our ministry partners, to get an opportunity to practice and receive regular feedback on their development from our trusted supervisors. Mentoring: Each attendee will also receive a mentor, to work with them on a one to one level, offering advice and support.